Check out the NEW! 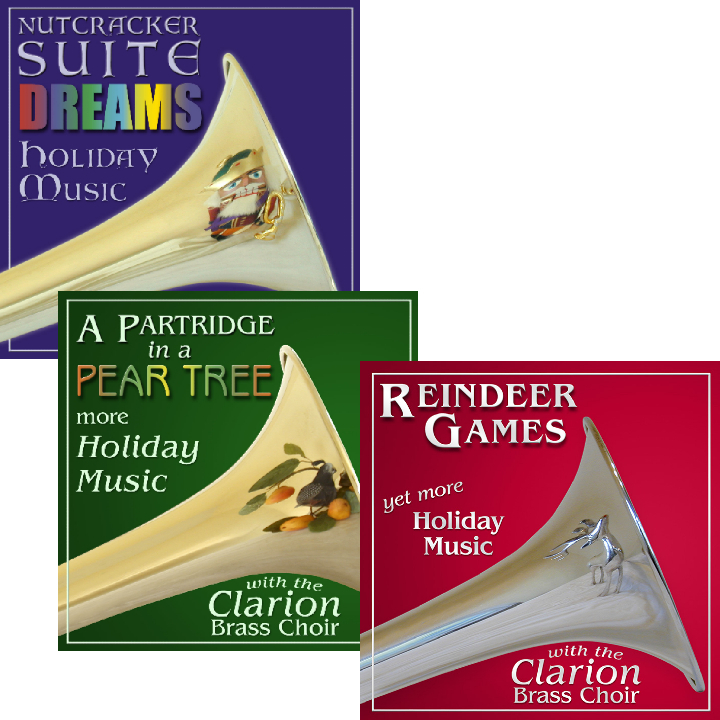 page for great recent Holiday brass arrangements and the Favorites page for "can't miss" classics for your library. If there is anything you are looking for and can't find or if you encounter any problems, please let us know at figaro@figarotunes.com. This is the place to find the unique compositions and arrangements of William Berry. 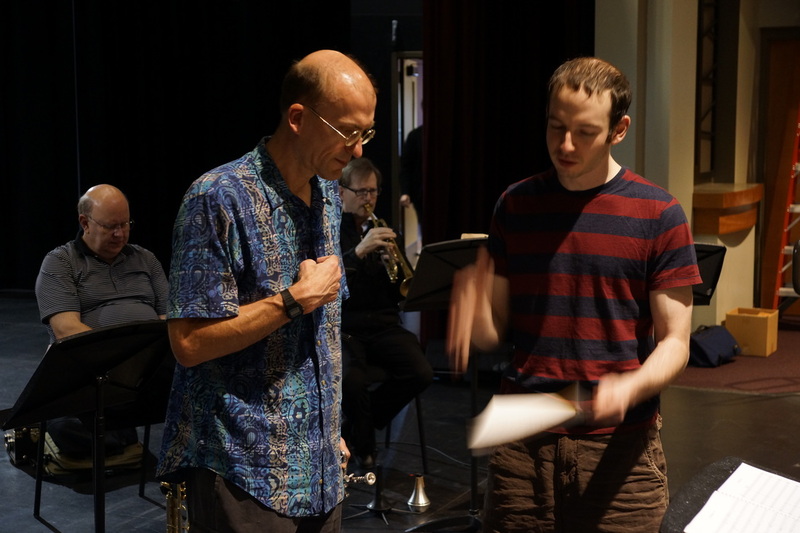 All of the music in this catalog has been written for and performed by professional instrumentalists and singers in front of appreciative audiences. 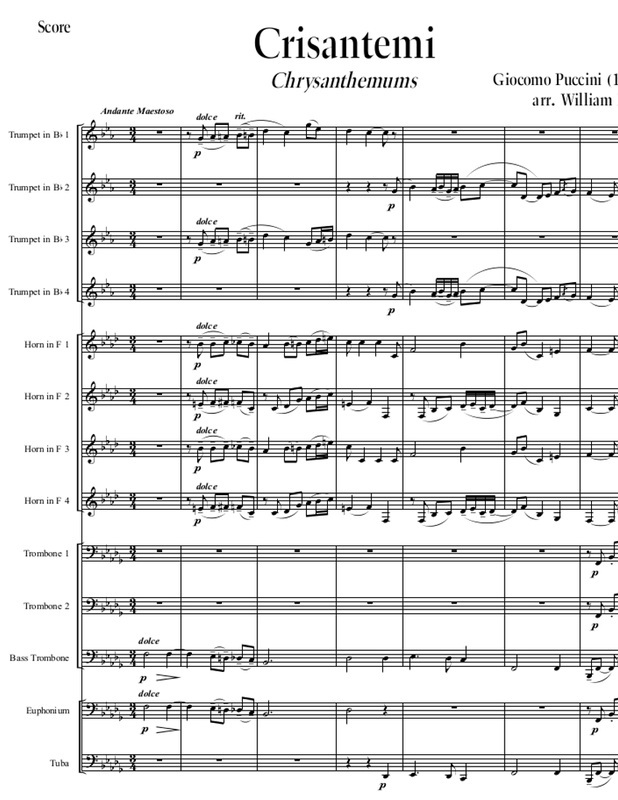 You will find a wide variety of music for all kinds of ensembles: orchestra, strings, brass, band, mixed choir, treble chorus, and other combinations, with many sound clips by the Clarion Brass Choir, Square Revolution - the brass quartet, String Jam - the electric orchestra, and others. All of the music is published by Figaro & Co., LLC. Scores are spiral bound, sheet music is clean and readable, printed with the industry standard software for "engraved" quality, and the parts as mistake free as anything out there, since the music has all been performed by professionals. We hope you will enjoy performing the music in this catalog, and know your audiences will love it. Check out our professionally produced CDs of all-original music. Stunning choral works, and we have brass. This is what Christmas sounds like! All of your holiday favorites take on a gorgeous glow or a quirky new twist with these unique arrangements you can't hear anywhere else. Peruse the catalogue to find everything from the best traditional writing for brass to fun, quirky, and absolutely original music for a variety of ensembles. We named our border collie Figaro, after the jack-of-all-trades in the opera, then named our company after the dog.